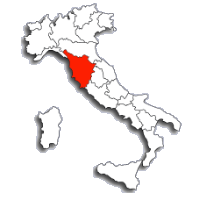 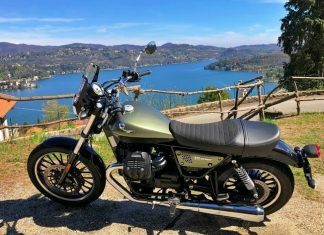 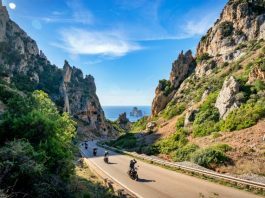 Discover the roads of Italy roads riding all the Moto Guzzi bikes you want! 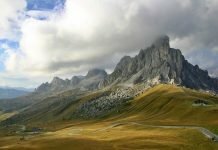 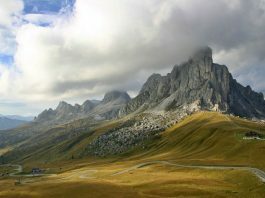 An unmissable route to do by motorbike between Cortina d'Ampezzo and Alleghe through Passo Giau to discover the Dolomites curve after curve. 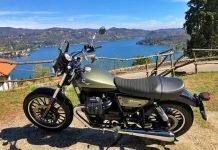 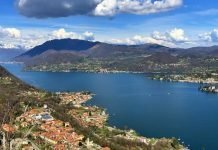 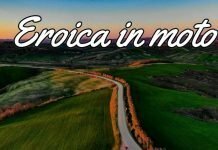 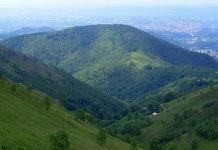 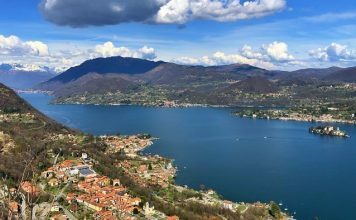 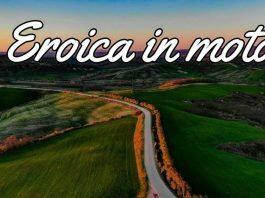 From Corbara Lake to Todi, a motorbike itinerary to discover the wonders of Umbria, natural landscapes and medieval Borghi. 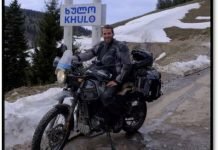 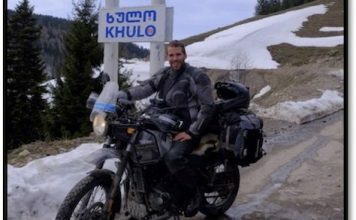 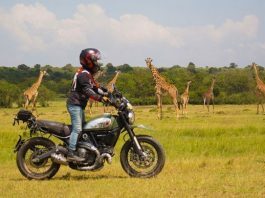 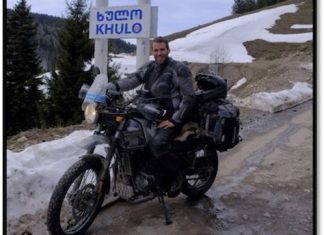 The travel journal of Carlo Avati on his Riding For Happiness adventure to Bhutan. 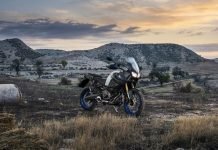 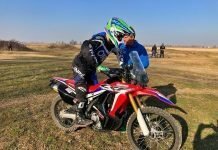 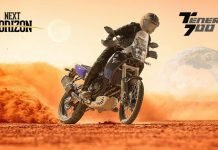 Yamaha TENERE’ 700 price and online reservation! 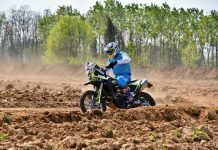 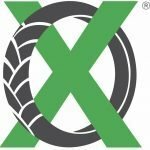 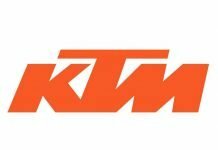 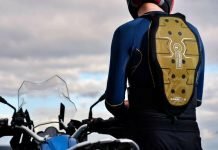 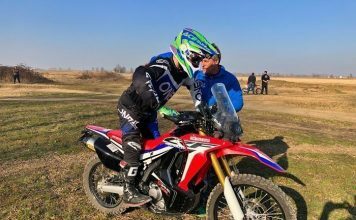 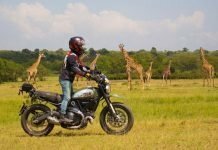 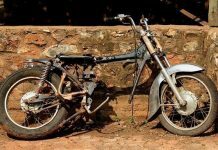 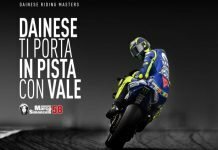 Motor Bike Expo 2019 – discount or exposition?